Snapfuze DJs are Andy “DJ C4” Yim & Martin ‘DJ Graffiti’ Smith & Drew “DJ ZU” Zuniga. We are DJs for people who love music. We can play the same ol’ hits as well as any DJ, but going outside the boundary of the traditional DJ is where we shine. 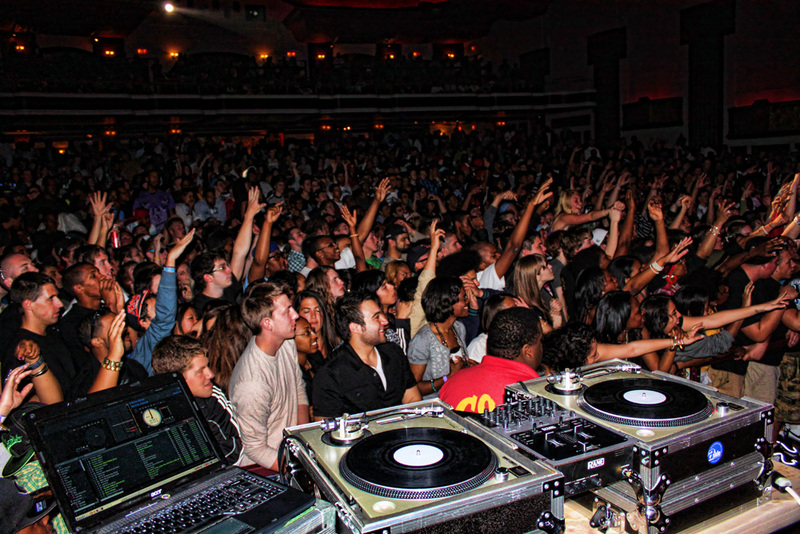 DJ Graffiti’s view of the audience after opening for Lupe Fiasco at Royal Oak Music Theatre. What type of events do we DJ? 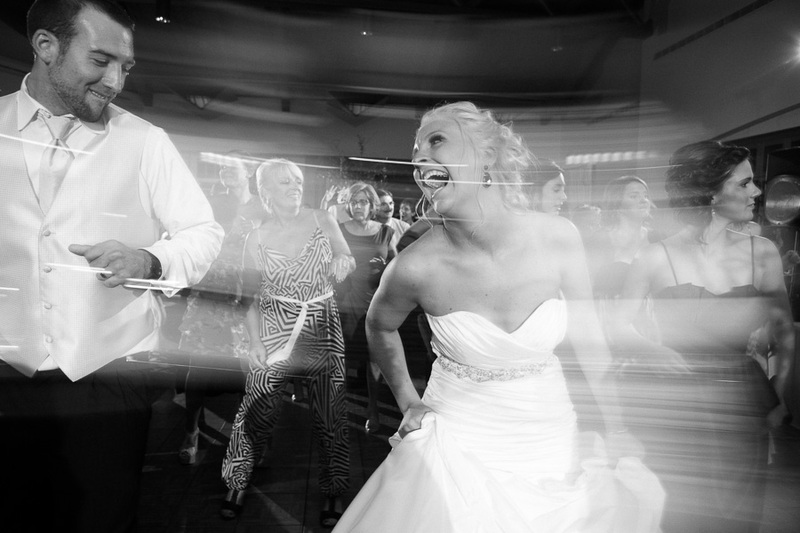 View our testimonials to see what our clients have to say about our DJ Services. What venues have you DJed?